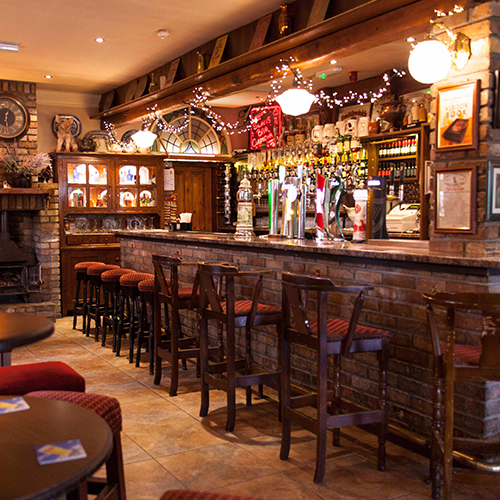 Swans Bar and Paud O'Donoghue's Forge, Curragha, Co Meath is a family owned and run traditional pub. It has been owned by the Swan family for over fifty years. Discover the rich musical traditions of the bar and the history of the forge, and learn about it's important part in the 1798 rebellion. Whether its live music, theatre, movie nights, comedy or just a few pints with friends, there is always something on at Swans Bar. See our calendar of events to plan your night out. Do you have an event coming up? A family christening, engagement, a significant birthday or want to continue the wedding celebrations into a second day? Choose from our specifically designed packages to suit your event, whether it's 10 or 100 people. Discover something new every time you visit and find your perfect cosy corner.